We've ticked a few more things off our summer list, including Family Movie Night, make a "rainbow" cake, and play with sparklers. We had Family Movie Night on Monday and it was a great excuse for some extra snuggle time with both of my babes (even if the movie wasn't that great). We were looking through the instant movies and I spied All Dogs Go To Heaven, but no one else was convinced. 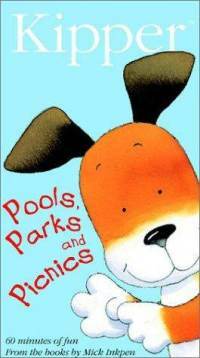 The kids chose Kipper: Pools, Parks, and Picnics so we hit play and snacked on popcorn, gummies, and raisinets. Excited to get the movie started! 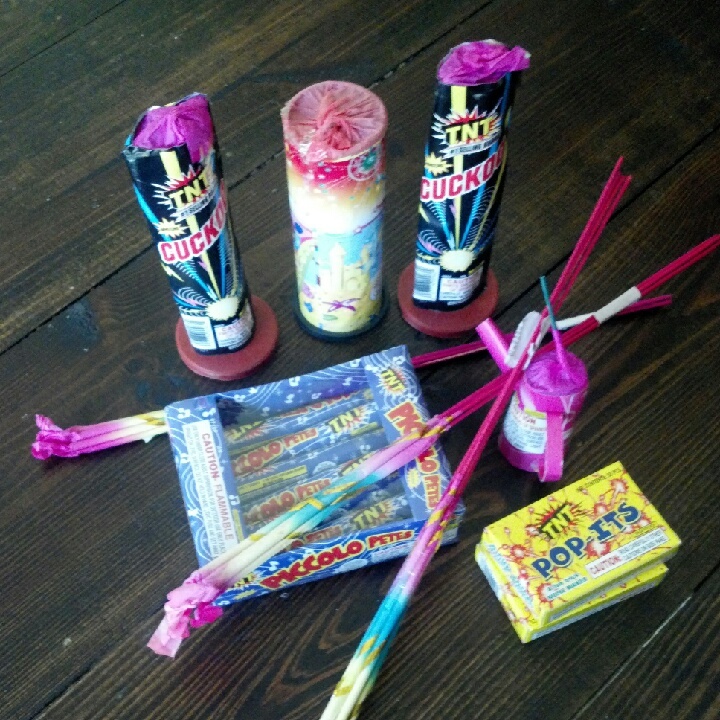 We celebrated Independence Day by taking the kids swimming, relaxing at home, and then having my Mama over for dinner. We made our rainbow cake for dessert, but used only red, white and blue for the 4th. 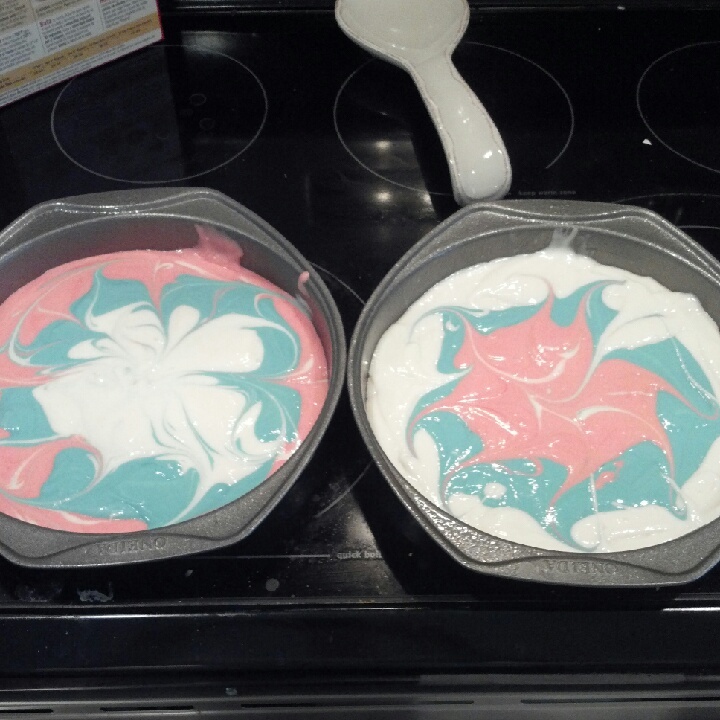 Colson and Lilly-Belle loved helping mix the colors and it turned out very pretty and yummy! Before bed we had a little fireworks fun and checked off "play with sparklers". It was a very Happy 4th of July! Sounds like you've had a great week so far!! And those cakes look super yummy!